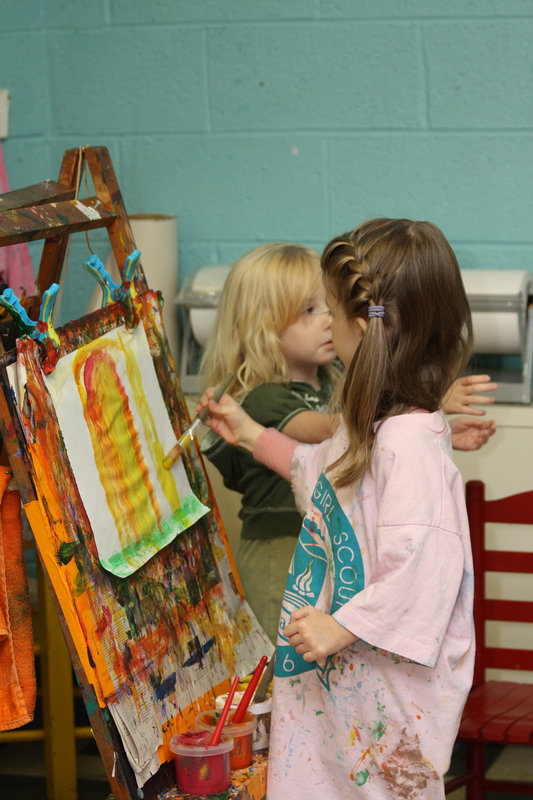 Welcome to the Grosse Pointe Cooperative Preschool. We look forward to giving your children a year of fun learning. 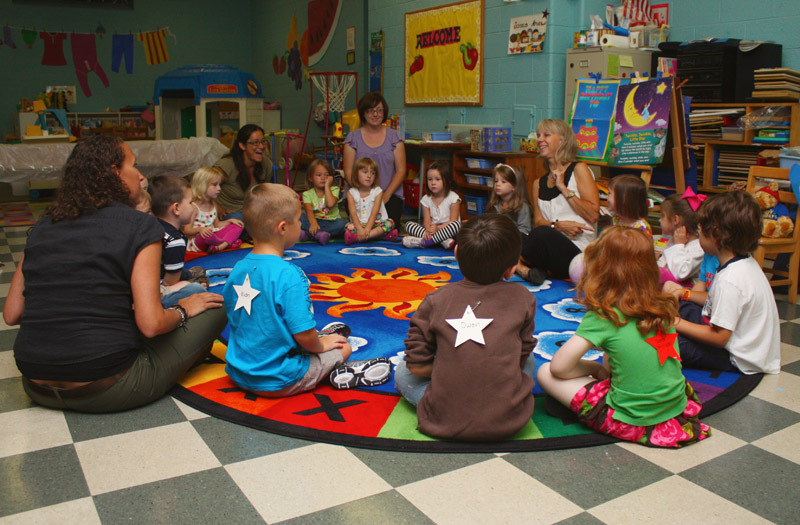 If this is your first preschool experience, relax. Everything will be fine. Watch and see how much they learn and grow throughout the year. It is remarkable. They’ll want to share their morning with you, talk about their finger plays and songs and you will be in awe of their creative projects!! The foundation of our classroom is that children learn through play. 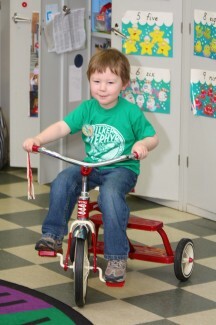 The activities offered throughout the morning are geared to three, four and five-year-old children. They are intended to challenge your child’s interest, age and ability. As the children enter they are asked to choose an activity at the tables and play while the other children are arriving. 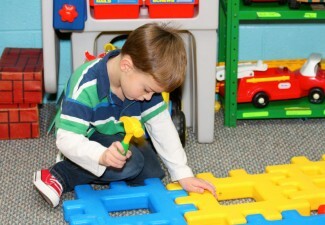 These activities, such as lacing, puzzles, drawing, building, etc., encourage small motor control. This is the opening of the day when we all gather together to say good morning and talk about the theme of the day/week i.e., the circus, the farm, Halloween dinosaurs, etc. We will also discuss the activities of the day, have show and tell, talk about the weather and news. During this time the children may select their favorite things to do. They may choose to look at books, do puzzles, climb, play dress-up, play in the sand, etc. Then, we all clean up together. During free play, the children will be offered an activity that usually correlates with the theme and provides an opportunity to develop small motor skills as well as creative expression. They will experiment with different media. Here the children will discover books that connect with our theme. The children will hear stories read by the teacher and listen to stories on tape. These activities reinforce and develop basic readiness skills from counting and color recognition, to auditory memory and understanding quantities, relationships and ordering. Children and adults come together to enjoy conversation and a nutritious snack brought by a working parent (often the favorite part of the day!) We say a thank you poem before our snack. We will use various instruments, records and tapes to extend our theme and to develop sense of rhythm and creative expression in our children. The children will participate in various games and movement activities that build large muscle skills i.e. hopping, skipping, dancing, marching, etc.